Check Rates & Availability at Hotel Chester! 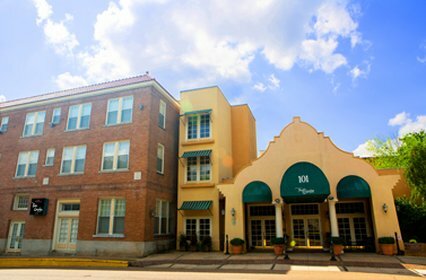 Hotel Chester a Boutique Hotel- Starkville Mississippi Discover a southern charm at the Hotel Chester nestled in the heart of historic downtown Starkville. Built in 1925 as a full service hotel the lovingly restored Hotel Chester invites guests to enjoy contemporary services. Voted as the Best Hotel in Mississippi in 2013 and in 2012 by Mississippi Magazine the Hotel Chester welcomes guests to discover a memorial retreat at our luxury boutique hotel. Located in the heart of downtown Starkville MS.